It’s hard to imagine anything more reinvigorating than spending a few blissful days at a fabulous luxury resort. Whether you’re into detox, yoga or just in need of a nap-inducing massage, these wellness retreats have everything that you could possibly need under the sun to rejuvenate your mind, body and soul. The perfect retreat for overworked individuals in need for some serious detox, this luxury hillside resort in secluded Vinh Hy Bay will be hosting a six-night Holistic Detox Retreat designed to reset your stress level, cleanse your body and calm your mind. This comprehensive wellness programme also includes daily healthy meals; detoxing and healing massage treatments; movement a meditation sessions; spa treatments; and private consultations. 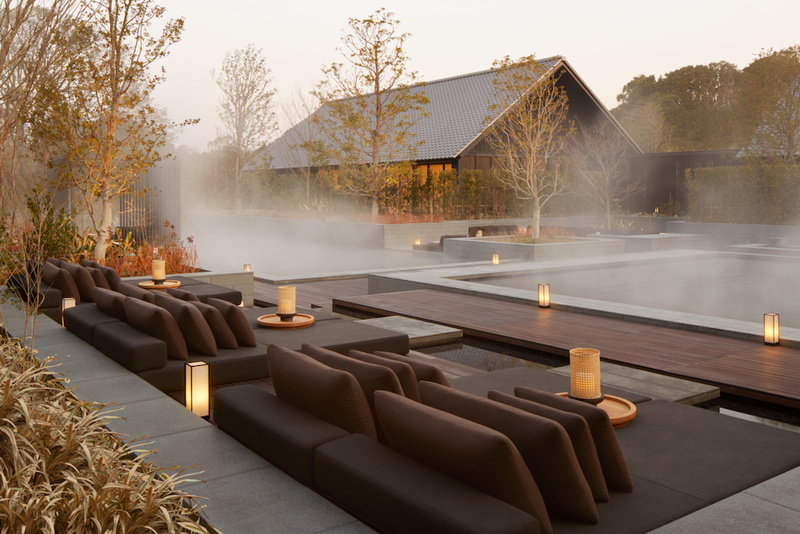 Ideal for individuals recovering from an illness or an injury, this immersion utilises the healing powers of the natural mineral hot springs that reside in this restorative Japanese onsen retreat. 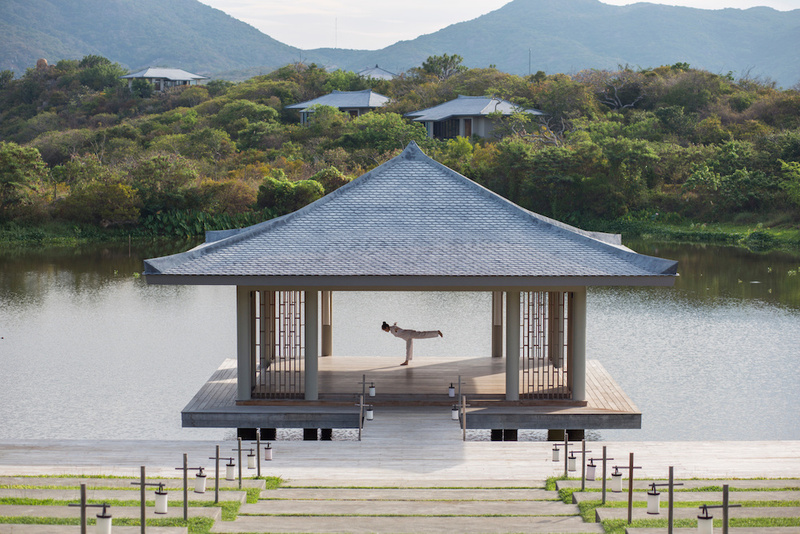 Set in the spiritually resonant setting of Ise-Shima National Park, the program includes aquatic body work sessions; private onsen therapy sessions combined with personal training; rejuvenating yoga; acupuncture; shiatsu; and deep tissue massage to optimise overall wellbeing. Set in the birthplace of yoga, the new Yoga & Mindfulness Immersion is a spirited pilgrimage that takes place within the majestic grounds of Amanbagh in Rajasthan, India. Open to both beginners and experienced practitioners, this comprehensive course includes an in-depth consultation with Amanbagh’s resident Ayurvedic physician and nutrition plans based on a Sattvic diet which promotes foods that are rich in prana (life force). Continually ranked as the happiest country in all of Asia, Buthan’s mystical aura can be found throughout its glacial valleys and plummeting slopes. Those who wish to embark on their own soul-searching journey can make a pilgrimage to Amankora which is home to a unique practice known as Prayer Flag Bathing. 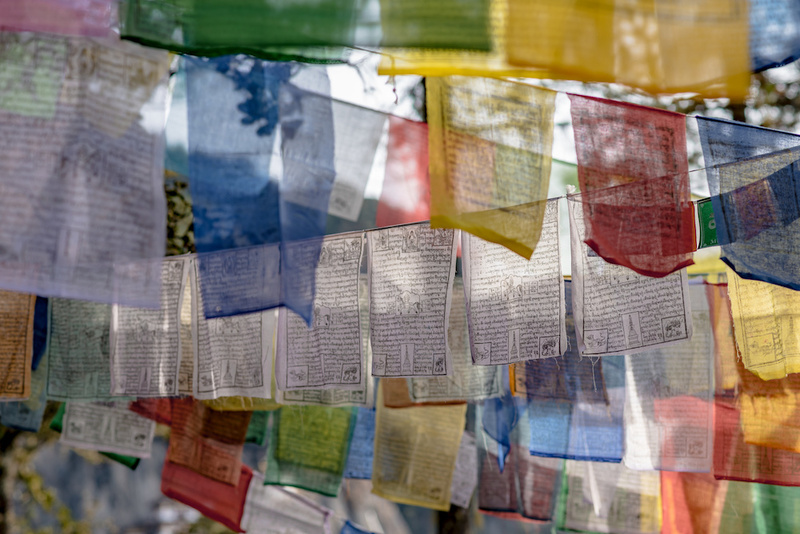 During this deeply calming and spiritual immersion, guests will be guided into the pristine Himalyan wilderness to soak up its healing ambience while being soothed by the tranquil sounds of traditional Buthan flags flapping in the wind. 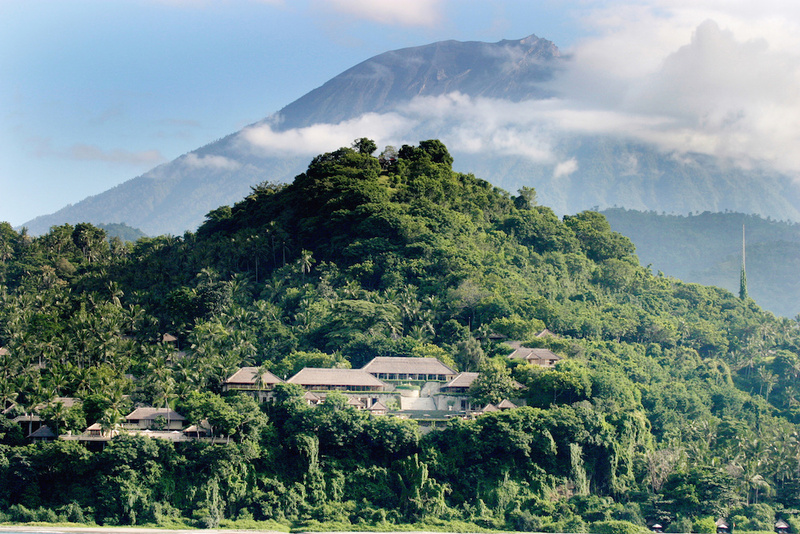 Get ready to feel the burn in East Bali as Amankila will be introducing a bevy of new experiences which includes a boot camp workout available to both men and women of all ages and fitness levels. After a long day of sweating it out in this picturesque paradise, the best way to cool off is to take a dip at the new Infinity Pool Suites that come complete with breathtaking views of nature and pools that appear to cascade into the sea.